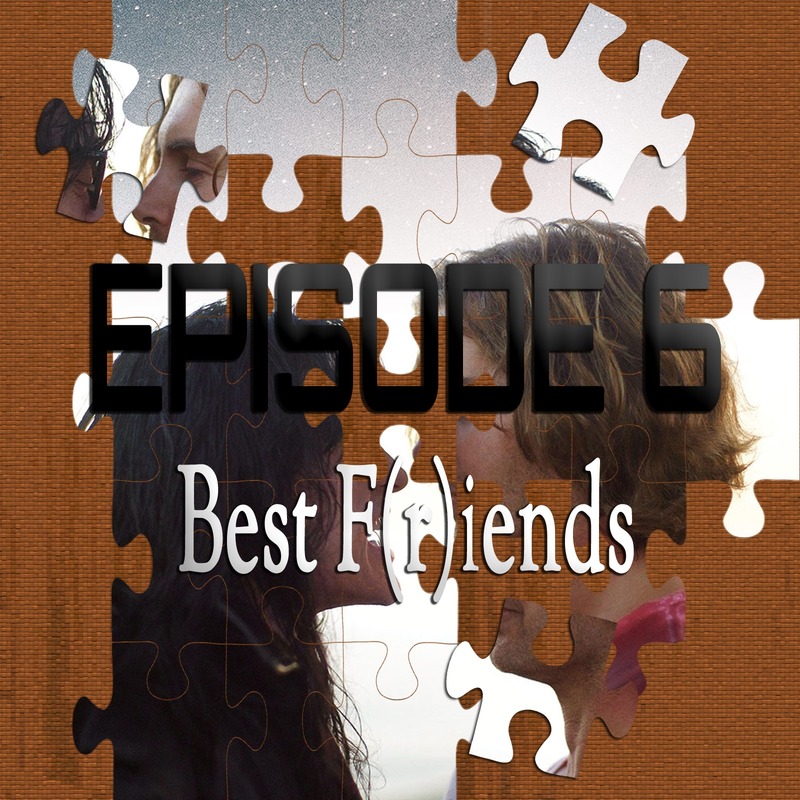 On the 6th episode of Piecing It Together, co-host Ryan Daughterty and I discuss quite possibly the most important movie of the year… The reunion of The Room’s Tommy Wiseau and Greg Sestero in the new film Best F(r)iends. It’s at the same time crazier than you’d expect and better than you’d expect. It’s quite frankly, a beautiful enigma. Puzzle pieces (Inspirations) include A Simple Plan, Mullholand Drive, Twin Peaks and of course, The Room. As always, SPOILER ALERT for Best F(r)iends. The song at the end of this episode is “Regenerate” from David Rosen’ upcoming album A Different Kind Of Dream.